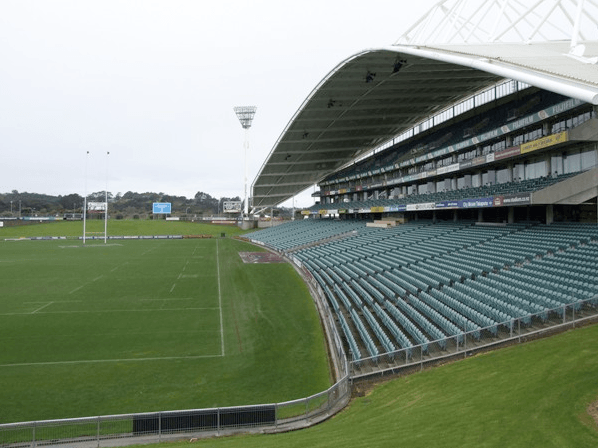 Opened in 1997, our architecturally designed, 25-000 seat Stadium is purpose built for New Zealand's favourite sporting codes of rugby union, rugby league and football, and we are a popular venue for outdoor concerts and entertainment events. Our corporate hospitality facilities also offer a relaxed environment for business meetings, seminars, conferences and trade shows, as well as private functions and weddings. The Stadium is the centrepiece of the 23 hectare North Shore Domain that also includes a large Oval field and four sporting fields dedicated to community use. Win tickets to the Weber Bros Circus with a disapppearing act! Improve Your Business Health. No Drama.